← Little guest cottage in the back yard! 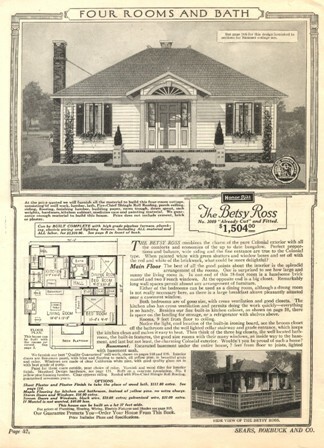 From the people at Smallworks comes a story of how Sears and Roebuck (the forerunners of today’s Sears stores) sold pre-fab HOUSES from a catalogue about 100 years ago. 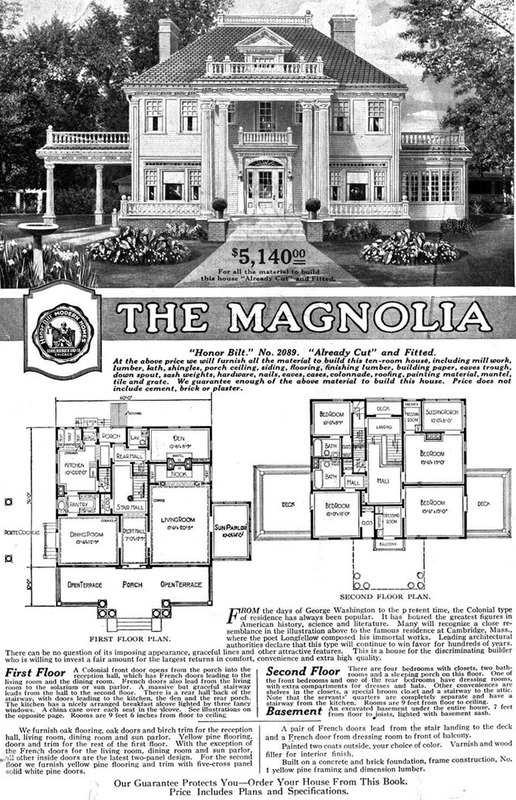 The Rodessa was one of their most popular designs and at one time, two identical homes were built in Cairo Illinois. 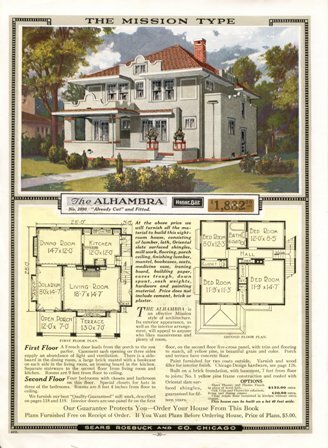 The story is of how the HonorBilt system saved hundreds of hours over traditionally built homes. It’s great to see how many are still around. 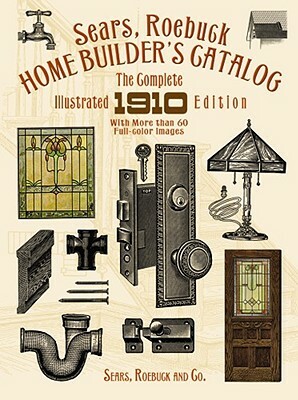 Thanks to the blog Sears Modern Homes for all the info!